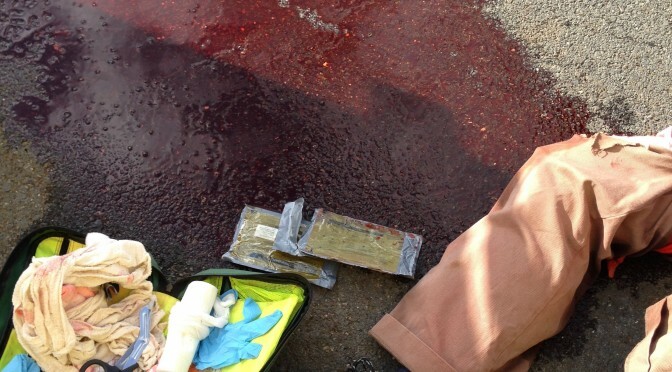 So you need first aid training onsite London? Well that’s ok, we can help. 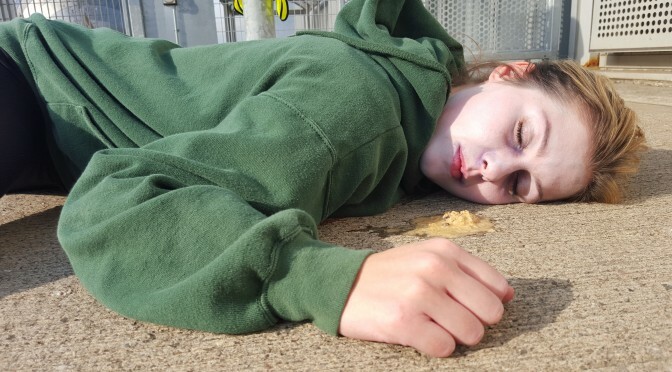 Our first aid training is well know for its practical nature, our #trainforreal ethos. 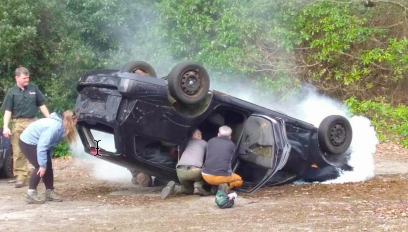 Our Essex training centre is set up for our scenarios, all the way up to a crashed car and bicycles, but if you need first aid training onsite in London- don’t worry we can come to you. Whichever of our first aid training courses your workplace requires, we can bring our “hands on” practical training to your workplace. Not only does this remove the problems of asking people to travel to training, but it also means we can run scenarios in the delegates working environment. Now, obviously that takes some planning, but the value of your delegates rehearsing their responses, in their actual workplace is vast. “Learning in context increases long term retention”- How we learn by Benedict Carey. 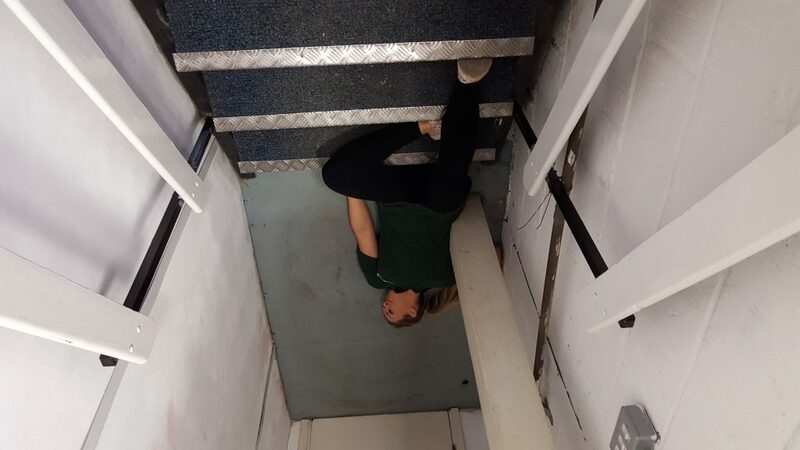 We have run our scenarios in office, factories, car parks, stairwells and basically anywhere the delegates might have to face a real situation. If there ever was such a think as a “typical” course, then it includes us running some skills in the classroom environment, but then we’re off to scenarios. All are adapted to reflect the actual working environment, first aid equipment that is available and even in house matters such as how to call for an ambulance etc. 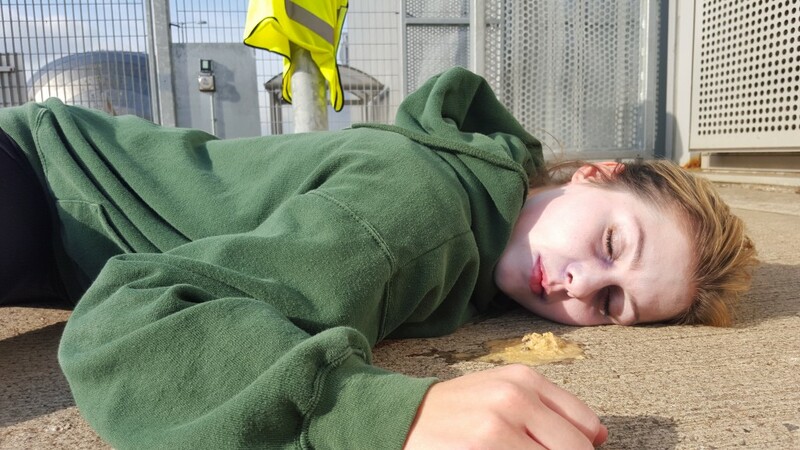 Our Emergency First Aid at Work and First Aid at Work courses both contain training scenarios, with the 3 day FAAW course covering a wider range of situations such as illnesses which can be faced by first aiders in larger workplaces such as offices. So which course might you need? We have a first aid needs calculator on our website which can generate a report which may help you with your due diligence. Of course you could always give us a call on 0800 242 5210 or email our office, either way ask for Sam or Kelly who front up our first aid training onsite London workplace first aid department. Around a month ago, I received an email from BECTU, offering members a First Aid in Remote Locations course, which had been subsidised by Creative Skillset. Being a film maker and having a particular interest in working in hazardous environments, there was no way I was letting an incredible opportunity like this pass me by. The course took place in the house and gardens of the beautiful East Hampstead Park and fortunately for us, we had decent weather. There were 12 people on the course, all working in the film industry and all with a variety of skills and talents. The training was run by Lazarus Training whose belief and focus was that we should ‘‘train for real’, meaning that training must reflect the reality of what people may actually face and the resources they may have access to. The first day consisted of getting to know the basics, such as pressure points, and learning about the items in our first aid kit & how to use them. I was most fascinated by the Tourniquet – which became a vital tool in many of the scenarios we faced. For the first situation we faced, Leroy played the role of the unlucky casualty. He played his part so realistically, that I felt quite weak at the knees. I was completely engaged throughout. The session ended when we were able to help in saving Leroy’s life after he ‘accidently’ stabbed himself in the leg with a knife. On the second day, (even better than the first), we had to deal with six scenarios, some in groups of two and some in larger groups. We faced everything from campfire explosions to Leroy falling out of a tree and Paul (another trainer) shooting himself in the leg. 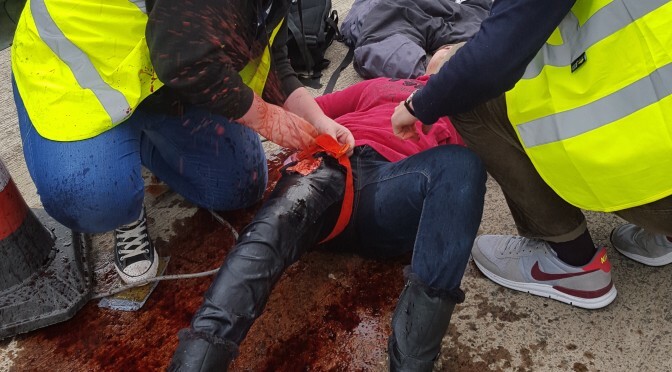 One of the most fascinating parts of the day was learning how to make a stretcher out of coats, emergency splints and what to do if someone falls unconscious. The final day was even more absorbing and we were faced with travel health, unconscious casualties in complete darkness, hypothermia, spotting the signs of heat exhaustion before it becomes Heat Stroke and rescuing casualties from car accidents. My fellow course members were all fascinating people in their own right, with such a diverse range of talents and film skills. Working with them made the course even more enjoyable and I very much hope that I get to work with all of them sometime again in the future. At the beginning of the course, I was enthusiastic, but slightly apprehensive; by the end I was confident, a little less scared of blood and completely exhausted. I must give a massive thank you to BECTU and Creative Skillset; without them, I wouldn’t have been able to have taken the course and to Lazarus for their training, endless skills and knowledge. I never knew that First Aid training could be so rewarding and enjoyable. Charlotte is a freelance filmaker. Workplace first aid training requirements are something many businesses forget to consider or are unsure of. Basically workplace first aid training is often a requirement of even the smallest of workplaces, which must make arrangements for action in event of an emergency, provide a first aid kit and possibly provide trained workplace first aiders. The focus is now on the employer to decide their own requirements following an assessment of their workplace, workforce and activities. To assist with this assessment you may want to use our handy first aid requirements calculator, which can be accessed by clicking the logo below. The calculator asks a small number of questions about your workplace and work activities and then generates a report which may act as the framework for your own assessment. For many workplaces the report will be sufficient to decided on your workplace first aid training requirements, but it can be updated and amended as required by the user. The report is available in PDF format and information is provided on what first aid training, if any, is required. Each report is different, but it is likely to refer to courses such as First Aid at Work courses, Emergency First Aid at Work, Basic Life Support and Defibrillator training sessions. You might find it useful to read our article about the due diligence for first aid training that employers should consider before selecting their training provider. Our range of workplace first aid courses meet the Health and Safety Executive recommended content for first aid courses, covering every ones’ needs. We run First Aid at Work courses, Emergency First Aid at Work, Basic Life Support and Defibrillator training sessions. Lazarus Training provides a number of workplace first aid courses, all run in a highly practical and interactive way, by training staff with relevant qualifications and experience. All our first aid courses are aimed at making you confident to provide first aid at work when required. These are supported by our more general health and safety courses, such as Fire Marshal’s and our popular Fire Safety- Basics. Looking for FPOS I training in October? Good News- Lazarus Training which is based in Essex has begun to release more dates for 2016. Due to demand we will be adding more FPOS I courses near London over the coming weeks, but the next course with spaces is currently the 24th-27th October 2016. 24th-27th October 2016– Lazarus Training, Southend on Sea, SS9 5LY. The course costs from £350 + VAT including certification. Discounted rates are available for our premier customers. Looking for FPOS I training in July? 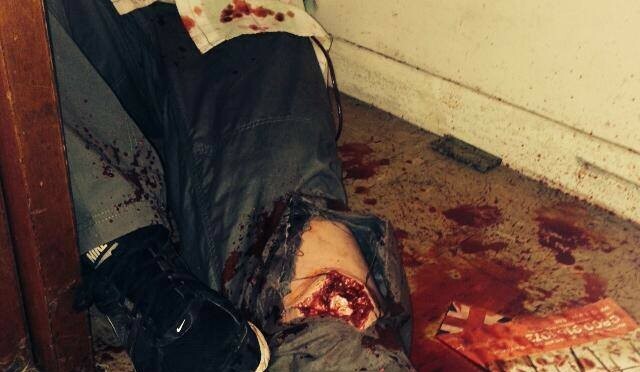 Good News- Lazarus Training which is based in Essex has begun to release more dates for 2016. Due to demand we will be adding more FPOS I courses near London over the coming weeks, but the next course with spaces is currently the 12th-15th July 2016. 12th-15th July 2016- Lazarus Training, Southend on Sea, SS9 5LY. The course costs from £350 + VAT including certification. Discounted rates are available for our premier customers. 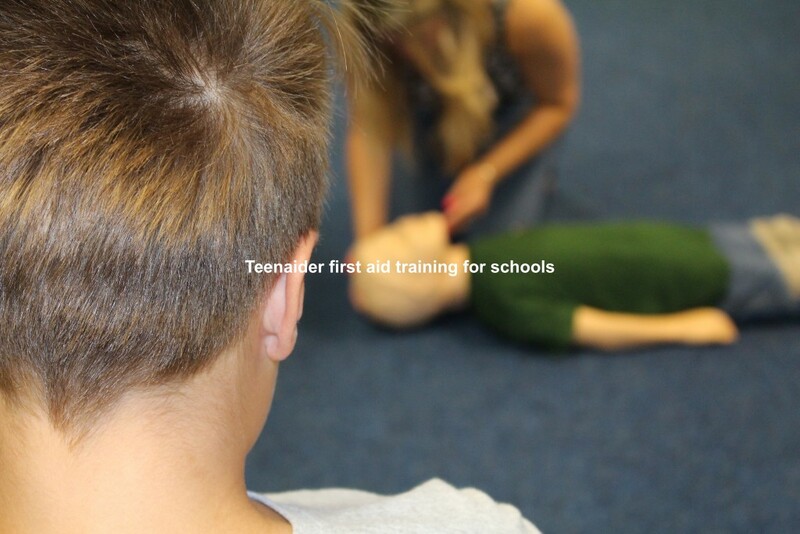 Teenaider first aid training is back. All training is conducted by qualified instructors, most with a background in the emergency services. Training involves some physical activity such as laying on the floor and clothing may get slightly dirty. For full details of what should be worn, ask our office team for our “You want to be a Teenaider” leaflet. If you, like many others, are looking for basic fire safety training in the London area- [you probably googled “dental basic fire safety training London”] then we can help. Lazarus Training is a safety training company based nearby in Essex, providing first aid and fire safety training to a variety of industries. Dental surgeries have a wide range of training needs and we can help with both basic life support training and fire safety training. We can deliver training onsite, thereby reducing time lost, at weekends and adapted to meet your specific dental basic fire safety training London needs. What is in our Dental Basic Fire Safety Training London? Why have fire training? Looking at the legislation, costs and moral needs. What is fire? What makes a fire. How is the training run? We use a mixture of a video presentation and practical exercises. We all learn in different ways, so our training is varied to “catch” all learners. If you venue is suitable we can also provide practical exercises using training fire extinguishers to build confidence in their use. All our basic fire safety-[dental] instructors are Home Office training fire-fighters, experienced in community fire prevention and training. All our training team have teaching qualifications. How much does it cost to have onsite dental basic fire safety training London? That depends on how many people you want to train, but prices are from £20 + VAT per person. We can cater for groups of from 5 people to 36 people. Want to save money on your training? As basic fire safety training is only a half day course, we can also run basic life support training in the same day. Most dental practices find this is a great cost effective way to meet their training requirements. Looking for approved workplace first aid courses Essex area? Chances are we at Lazarus Training can help! Workplace first aid courses are something many businesses forget to consider. First aid training is often a requirement of even the smallest of workplaces, which must make arrangements for action in event of an emergency, provide a first aid kit and possibly provide trained workplace first aiders. The Health and Safety Executive confirmed the change of the regulation of workplace first aid training. HSE approval remained till October 2013 after which it is now the employers’ responsibility to ensure the workplace first aid courses meet both their requirements but also the HSE’s recommendations. As an HSE approved first aid training provider Lazarus Training provided a number of workplace first aid courses, all run in a highly practical and interactive way, by training staff with relevant qualifications and experience. Since the changes in regulation of approved workplace first aid courses Essex area, Lazarus Training has become a Qualsafe centre. All our first aid courses are aimed at making you confident to provide first aid at work when required. Approved workplace first aid courses Essex area. To find out more about our training, you can visit other pages on our website or our YouTube channel. Or can also call our office on 0800 242 5210 to find out more or to book your space on an approved workplace first aid courses Essex area. First aid at work training is often a requirement of even the smallest of workplaces, which must make arrangements for action in event of an emergency, provide a first aid kit and possibly provide trained workplace first aiders. Many companies end up searching for Qualsafe first aid training such as the Qualsafe level 3 First Aid at Work qualification. 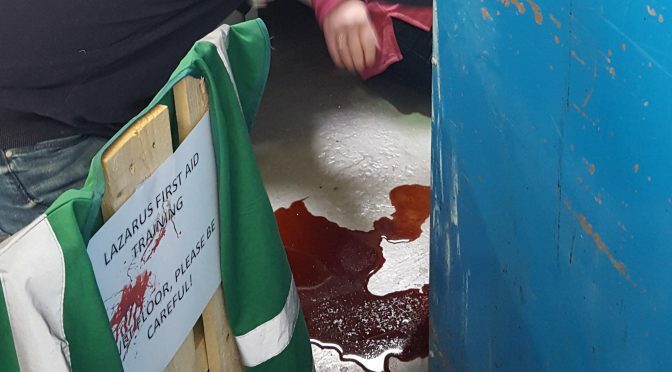 As a Qualsafe centre, therefore an approved first aid training provider, Lazarus Training provides a number of workplace first aid courses, all run in a highly practical and interactive way, by training staff with relevant qualifications and experience. All our first aid courses are aimed at making you confident to provide first aid at work when required. This three day course typically lasts from 0900 to 1700, though these times can be adjusted to meet your needs. The course must meet certain Qualsafe first aid training requirements on learning hours and course duration. Each training day includes breaks. Further topics can be covered on request. Call 0800 242 5210 to discuss your needs. Our range of qualsafe first aid training courses [all to the Health and Safety Executive recommended content], cover everyones’ needs. We run First Aid at Work courses, Emergency First Aid at Work, Basic Life Support andDefibrillator training sessions. Looking for FPOS I courses near London? 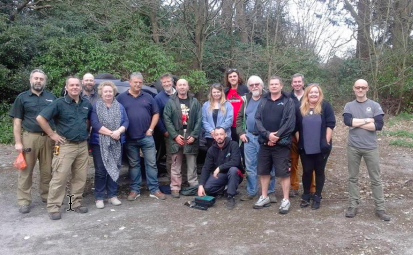 Good News- Lazarus Training which is based in Essex has begun to release its dates for 2016. Due to demand we will be adding more FPOS I courses near London over the coming weeks, but the first course with spaces is currently the 8th-12th February 2016. 8-12th February 2016- Lazarus Training, Southend on Sea, SS9 5LY. The course costs £350 + VAT including certification. Discounted rates are available for our premier customers.